Mindset of the business owner plays a very important. In order to be successful you will have to think of success all the time and be tunnel-visioned. You are not an employee of the company where you are done with your job for the day or when you are done with your shift. You are the business owner and you will have to plan every minute on how to take your business to the next level. When you are starting up a business, make sure it is something that you love and something that has demand in the market. You need to have great knowledge and undefinable passion towards your products and services. 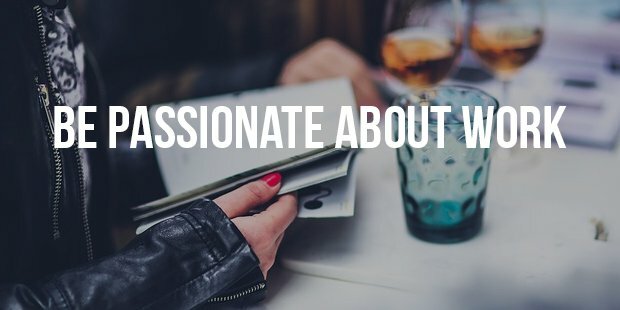 This way, your passion spreads out to your team. You don’t have to depend on someone to acquire knowledge about your product. Irrespective of the ideals, picking what sells in the market is very crucial. 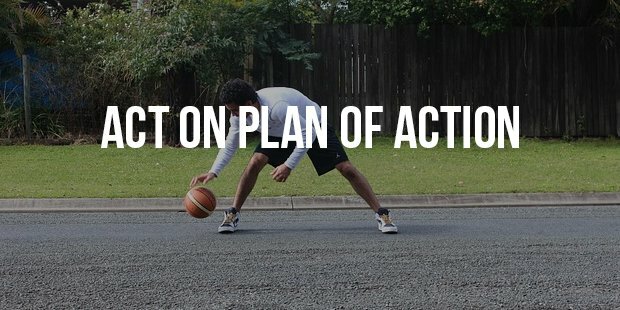 For any business to become successful, you need a solid plan of action. This means you need to understand what is really required to accomplish as part of your business and what are the steps required. List the things to do on paper and figure out all possible ways to reach there. Many business owners have plan of action, spending hours to prepare but none of them really follow that. Just planning and dreaming will not give you success, only action can fetch you success. Any kind of business needs good communication. 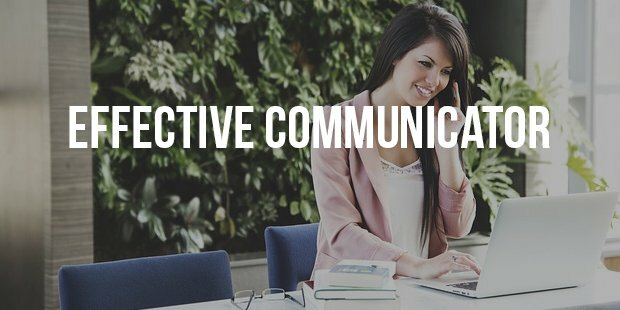 As a business owner you should first be able to communicate it with your own team effectively. Only then your team will be able to communicate about the service to the customers. You may have the best team and the best service but what if you are not able to communicate about your service to anyone, it is of no use. Concentrate more on communication. 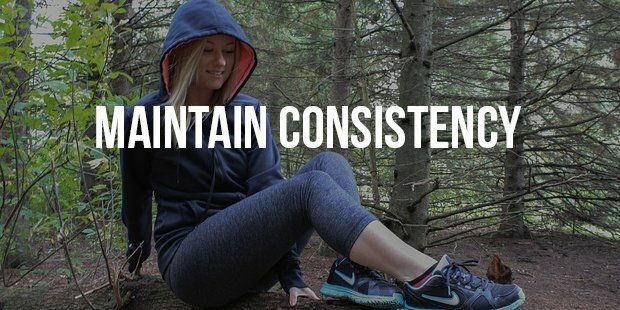 Many business owners overlook this success factor but consistency is very important. Maintaining a steady course matters while running an Enterprise. You might have heard about the hare and tortoise tale. Don’t ever try to be a hare, be a tortoise and you will definitely achieve success in due course of time!Last but not the least; YOU as a business owner is the most critical success factor. A lot depends on how you think, how you develop your team and bring customers. So, be success ready and make it possible. 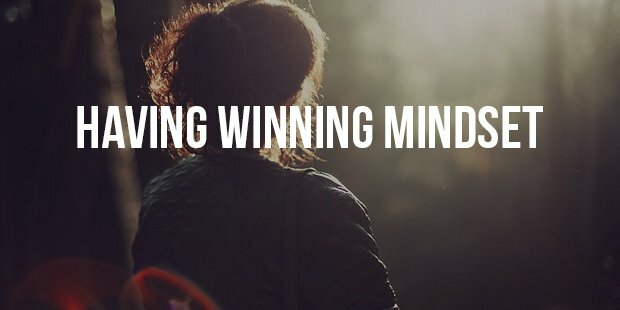 Identifying these critical factors will help you understand what you need to concentrate more and things required for increasing the odds to gain. 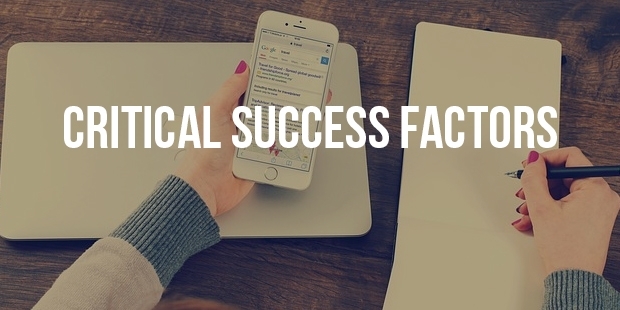 You need to be very careful when you are trying to identify critical success factors as they differ depending on the type of business.